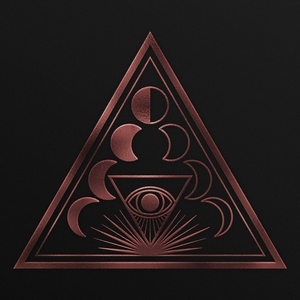 To watch Soen build themselves up over the previous three albums to their latest, Lotus, has been an interesting progression. From the Tool-inspired beginnings to more diversified prog with Lykaia and Tellurian, Lotus easily sits as the culmination of the band’s collective experiences to date. 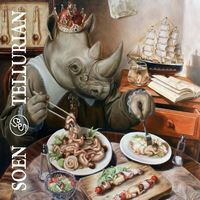 There are some seriously heavy points, and some poignant mellow ones, and the way Soen brings them all together is what makes the album shine. What really makes Lotus work, more than anything else from a musical standpoint, is the combination of some progressive elements with immediately gratifying hooks. From both the instrumental and vocal varieties, each track manages to insert some interesting melodies and shifts from heavy to ‘not so much’ with little effort. The album’s arguable centerpiece, “Martyrs,” combines groovy, hard-hitting riffs in the verses (complete with some solid bass) and builds things up into the stratosphere with a hook-y chorus that has some ethereal vocal lines. Other tracks like “Penance” and “Lascivious” work well with this balance of delicate and urgency and make for some powerful moments. 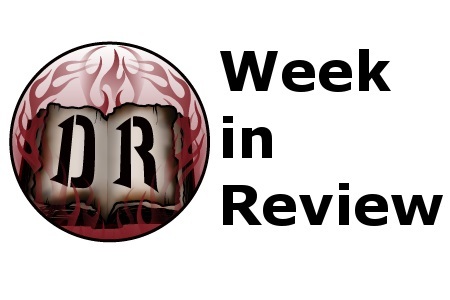 But even on some of the heavier (“Opponents”) and lighter fare (the title track) still encapsulate these ideas, and there’s not a track to behold that doesn’t include some gripping moments. 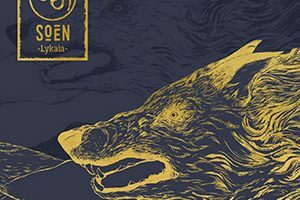 The drums and bass frequently stand out, alongside the vocals and guitars, giving a bounty of different listening options for those who want to dissect the tracks down to their essence, and will be rewarded for doing such. 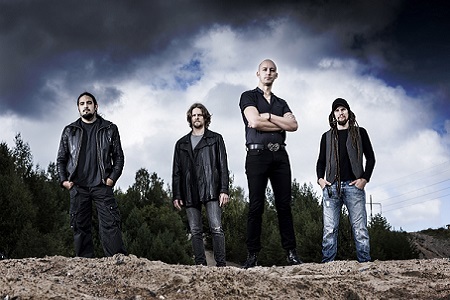 Lotus sits as the most complete Soen record to date. It’s not bogged down by trying to be too proggy, nor is it something that is entirely straight-forward in tone. Instead the combination of both sides of this angle work to make sure that people are not just brought over in Soen’s direction, but aim to stay their for the long-term. A solid combination of ethereal and direct moments that will have you thinking about it after it’s over.